England opener Joe Denly had a tough initiation into Test cricket after gathering scores of six and 17 from his first two innings. 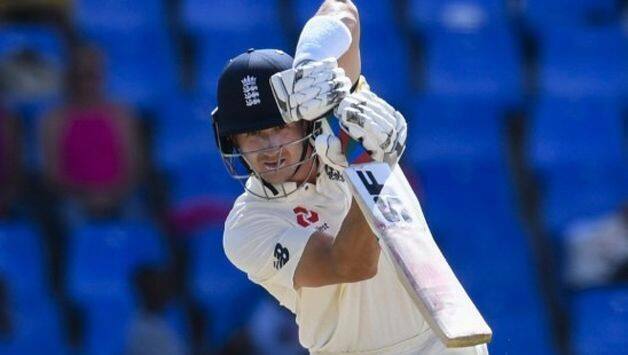 England opener Joe Denly had a tough initiation into Test cricket after gathering scores of six and 17 from his first two innings as the tourists were blown away inside three days by West Indies for a series defeat in Antigua. The result, though, could have gone worse had the rub of green not gone in his favour. In his debut innings, he survived a close shout for lbw and then was dropped in the second dig. On both occasions, he was yet to open his account. 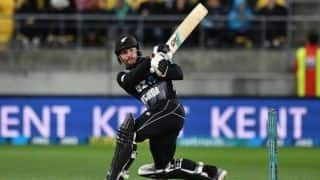 The third Test, which gets underway from Saturday, offers the Kent batsman a final chance to potentially seal his place for the home Ashes series that follows the ICC World Cup. And proving the England management that he’s more than just a stopgap arrangement at the top is at the top of his agenda. 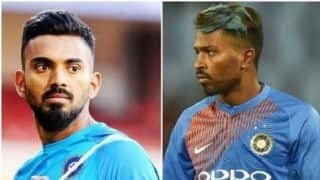 Denly replaced a struggling Keaton Jennings at the top but fell after two poor shots that included chasing a wide delivery from Alzarri Joseph and then being bowled in the second innings while offering no shot. “That’s the only disappointing thing looking back on my debut – (getting out to) a rank long hop and then not playing a shot – pretty frustrating. I spoke to (former Kent team-mate) Rob Key a few days ago and he said he doesn’t remember anything about his first Test innings, but I remember quite a lot,” Denly said.